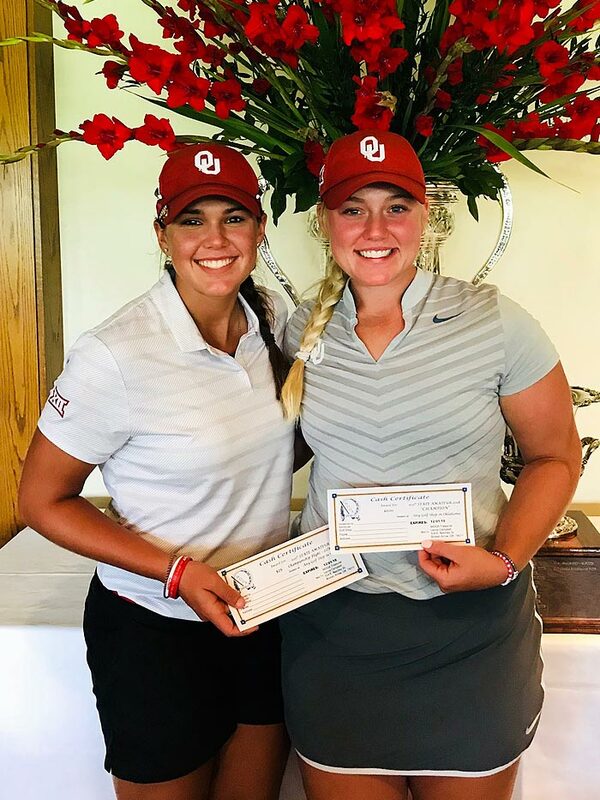 Kaitlin Milligan birdied the first two holes and never looked back in a 4 and 2 victory Thursday over University of Oklahoma teammate Sydney Youngblood in the championship match of the 100th Women’s Oklahoma Golf Association State Amateur Championship at Meadowbrook Country Club in Tulsa. 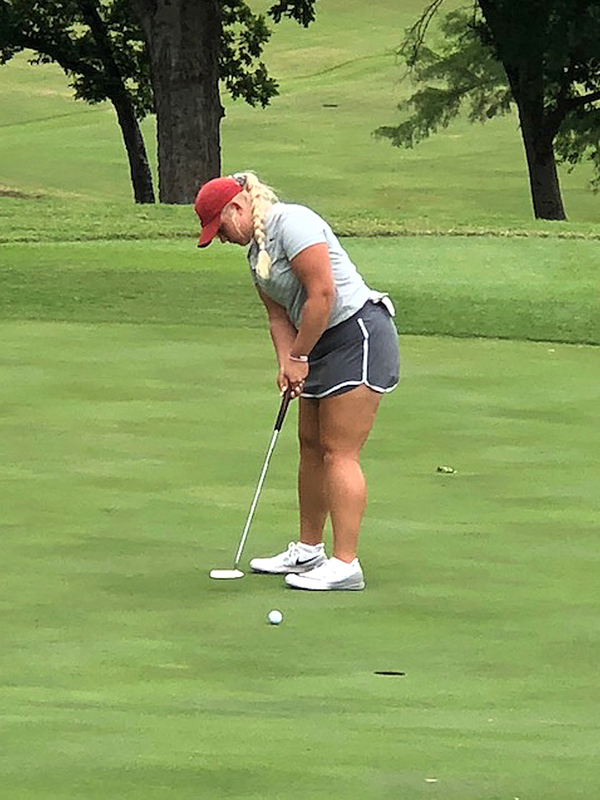 Milligan increased her lead to four up through eight holes after Youngblood bogeyed the par-4 seventh and par-3 eighth holes. 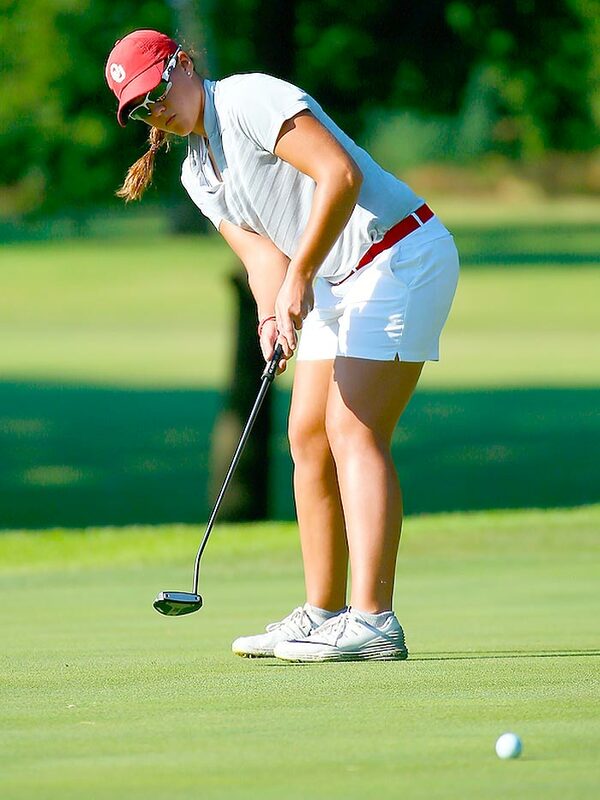 Youngblood closed the gap to three when Milligan made her lone bogey on the par-3 11th. 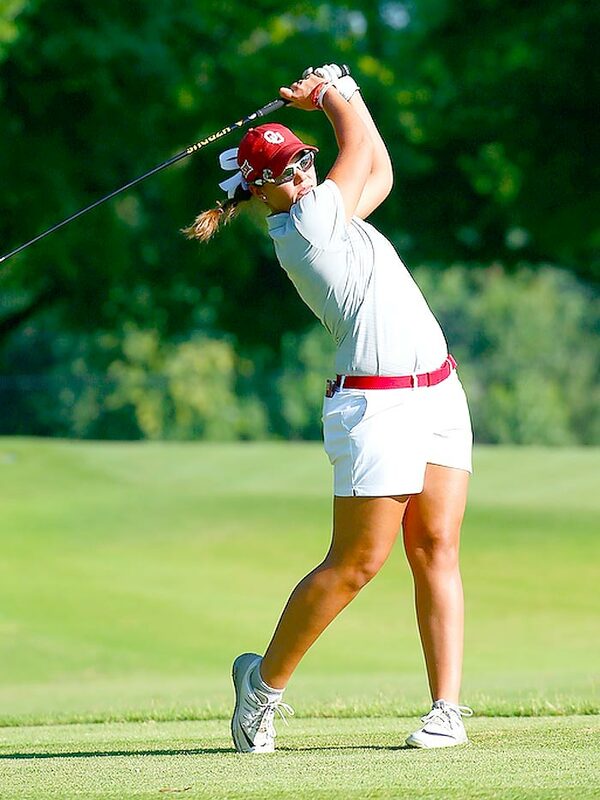 Youngblood, a redshirt sophomore at OU, improved her ball striking considerably on the back nine, but could not get reasonable attempts at birdies to fall on holes 10 through 14. 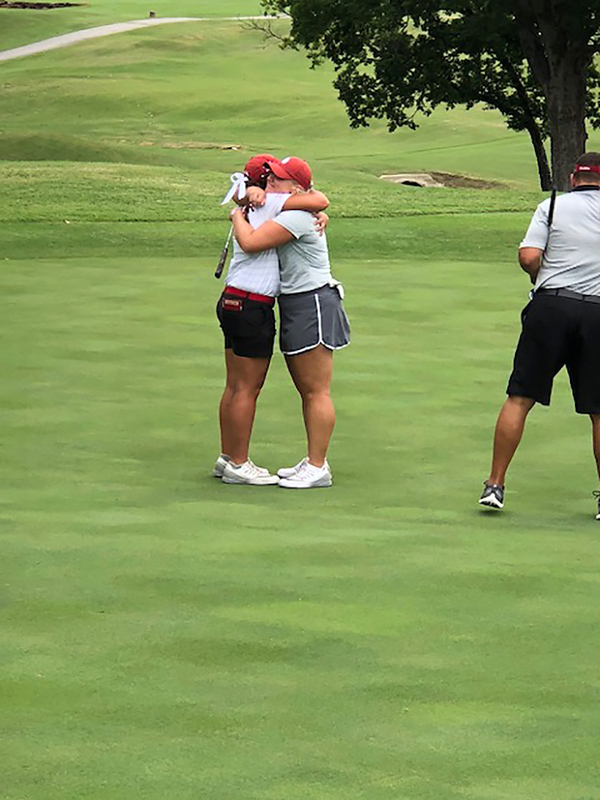 The only putt of any length she coaxed into the hole was a 15-foot par putt on the par-5 15th to extend the match, but Milligan closed it out with a birdie on the par-3 16th. 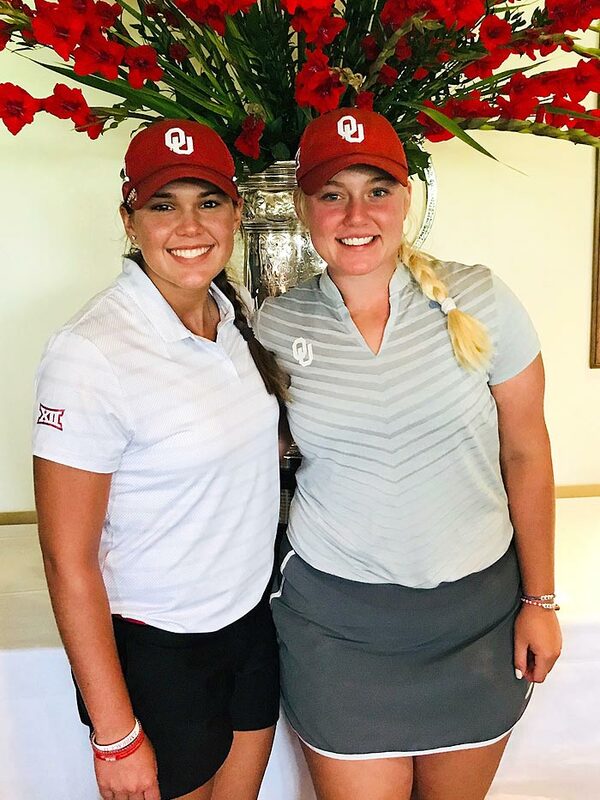 The two teammates have been friends since playing junior events together at age 12 or 13 and both have been working hard on mental and physical challenges to get to the point where they could meet in the finals of this match and look forward to leading OU to a great season in 2018-19. 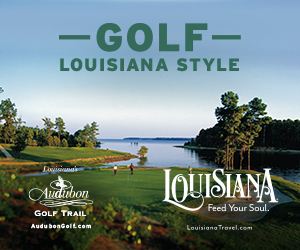 Just last winter, persistent pain in her shoulder had Youngblood depressed and facing the possibility of life without even being able to play recreational let alone competitive golf. She and her family okayed a surgical procedure to remove a microscopic piece of her scapula to allow the AC joint to move freely and stop impinging on a nerve. Doctors told it might work and might result in her never being able to swing a golf club again. The former four-time Class 5A state champion at Durant had the surgery in February and six weeks later was swinging pain free and had recovered nearly all her former distance. Youngblood considers it a blessing from above that she was able to come back as quickly as she did, or at all. 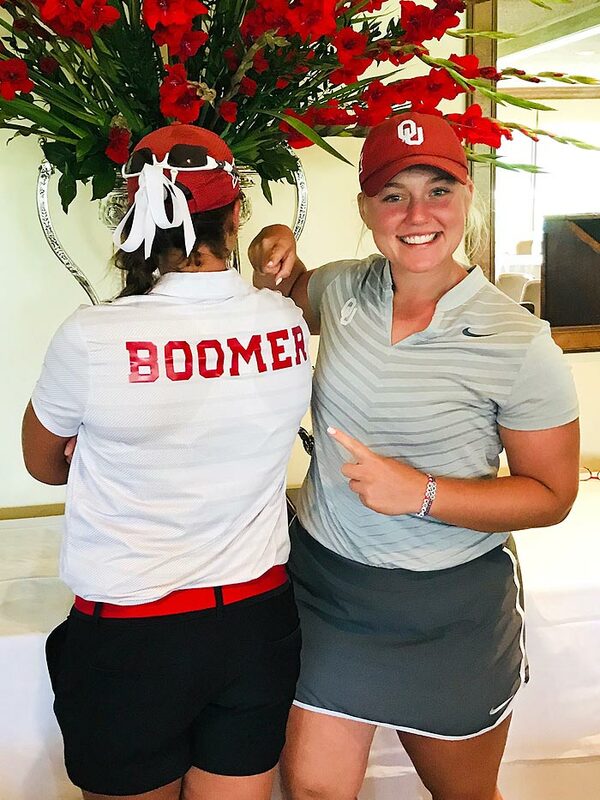 She asked OU coach Veronique Drouin-Luttrell for an opportunity to go through qualifying to get back in the OU lineup, earned a spot and competed in the Big 12, NCAA Regional and NCAA Championships. Now she is working hard to build the muscle in her shoulder back, but says she is already 15 yards longer than prior to the injury. 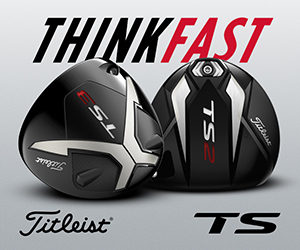 Milligan has been working just as studiously on the mental side of her game, going through a program called Boost that teaches golfers to tune out negative thoughts and not allow a wayward shot or two to affect their mental outlook. 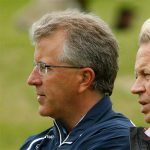 “They teach mental toughness and leadership,” Milligan said. “I’ve been working on certain things to keep me more mentally focused and relaxed during a round, and have to say I’ve been having a lot more fun since I started it. I have a whole new outlook on playing the game. I had become so worried about results that I wasn’t having any fun. 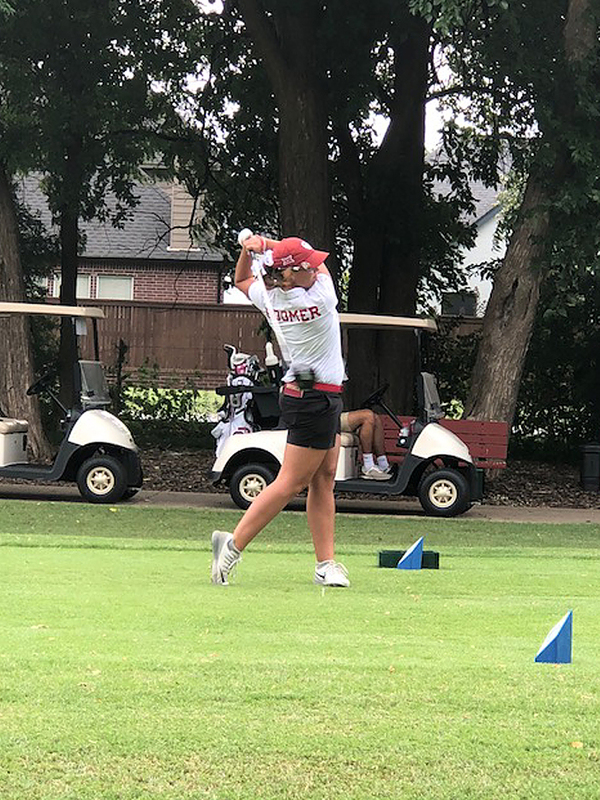 The former Class 6A champion at Norman North has effortless power, but has also been concentrating on improving her short wedge game to more fully take advantage of that length, rather than holding back to a distance requiring a full wedge to the green. 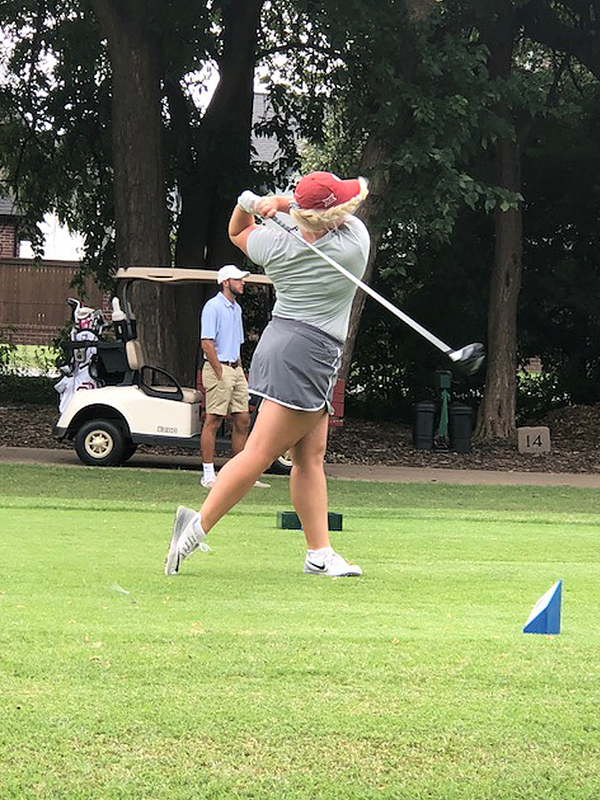 Milligan remembers hitting her knee with an iron shot in a junior event and Youngblood volunteering to push her cart for a few holes while the pain subsided. That was the beginning of a friendship that is stronger today and resulted in a championship match in which both players grinded over shots but otherwise laughed and joked together. 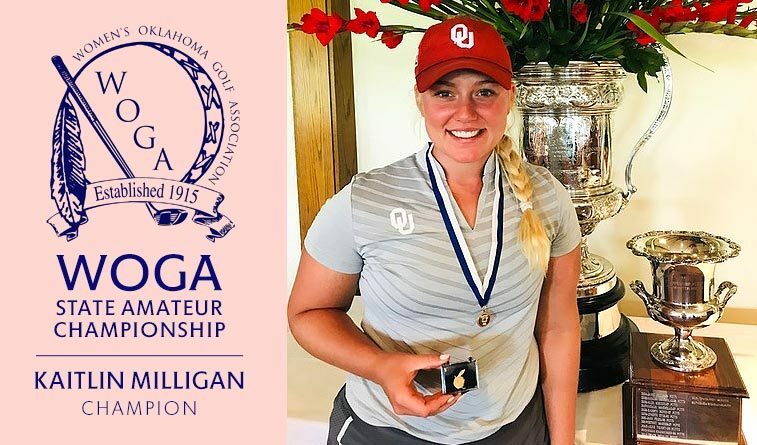 Milligan said she was proud to have her name on the WOGA trophy with the other top competitors in Oklahoma golf history. With Youngblood pain free and swinging with assurance and Milligan’s improved mental outlook, Sooner opponents best be wary.